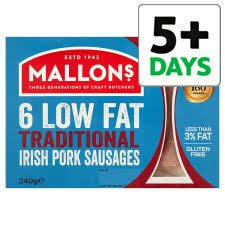 A list of low syn sausages. 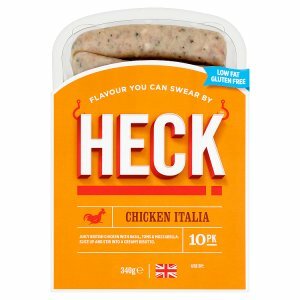 Includes syn values for low fat sausages such as Heck, Asda, Mallons and more. 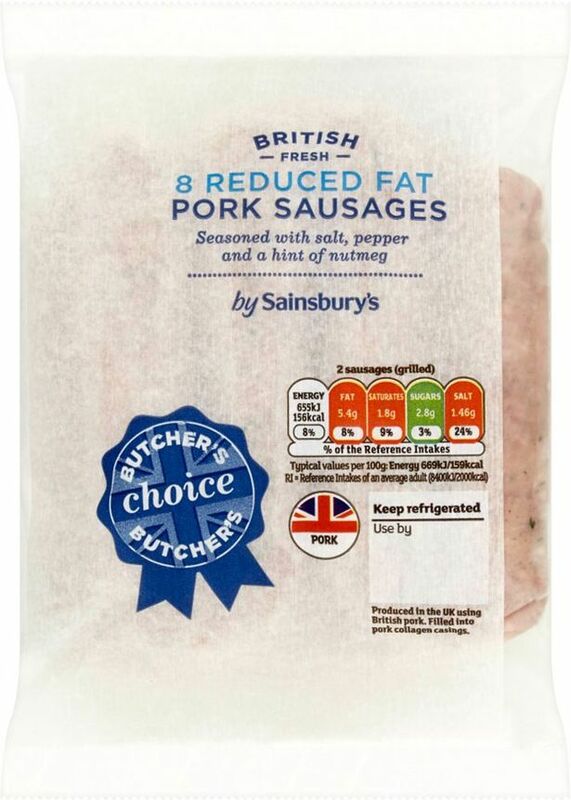 It's BBQ season, and I'm always on the lookout for a tasty low syn sausage. 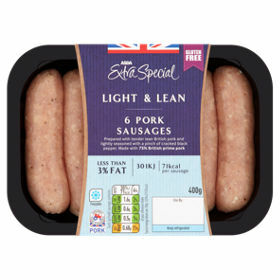 I thought other slimmers would benefit from a list of low syn sausages to refer to when out shopping for the perfect breakfast companion. 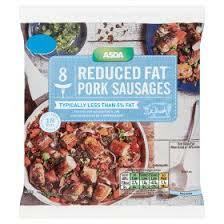 :) Find a list of low syn and free sausages below and please comment if I've missed any!